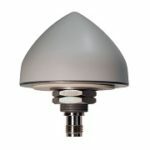 Tallysman's TW1027 and TW1029 antennas feature a compact form factor, low power consumption, and incredible performance. 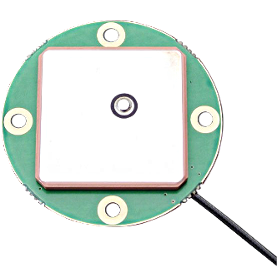 The TW1027 and TW1029 by Tallysman are compact antennas covering the L1 GPS band. They offer incredible performance for a very low power consumption their nominal current consumption is one of the lowest available at just 2mA, while still providing 21dB nominal gain. The excellent out-of-band signal rejection means that nearby L-band transmissions won’t interfere, while the TW1029 comes with additional protection against high-level sub-harmonic frequencies. Their incredibly compact form factor and low power consumption make the TW1027 and TW1029 both perfect for applications where a small size is an asset, such as enterprise asset management applications (asset tracking, fleet management, etc. ), surveillance applications, and more. 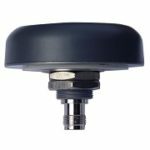 The TW1027 and TW1029 are available through Blue Planet Geomatics. If you would like to learn more about them, please feel free to get in touch with us by completing the Request Pricing form.